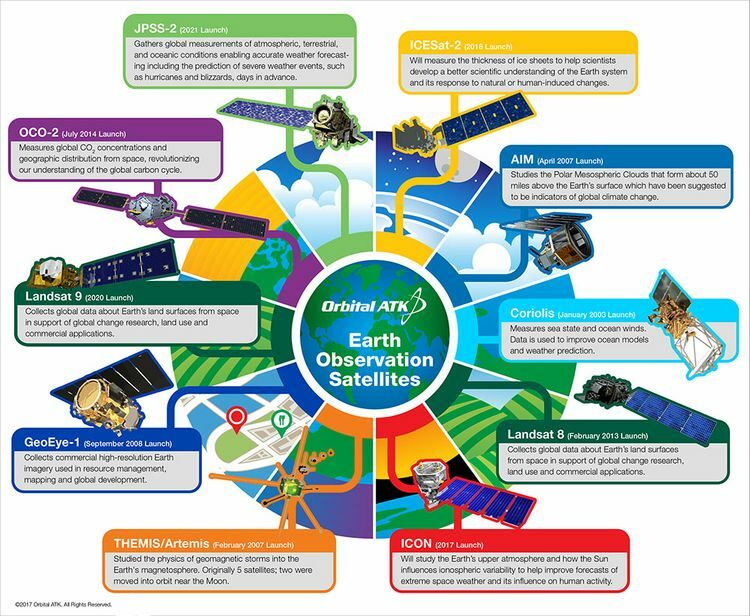 Orbital ATK's robust Earth science satellite history spans back to 1982 with the launch of Landsat 4 for NASA and the U.S. Geological Survey. Since then, the company has continued to produce small- and medium-class spacecraft platforms for a variety of Earth science, remote sensing, astrophysics and heliophysics missions. This year, Orbital ATK was awarded a contract to develop and build Landsat 9 based on the company's success with the Landsat 8, Landsat 5 and Landsat 4 satellites. Landsat 9 will extend the Landsat series of satellites to more than five decades of operation. 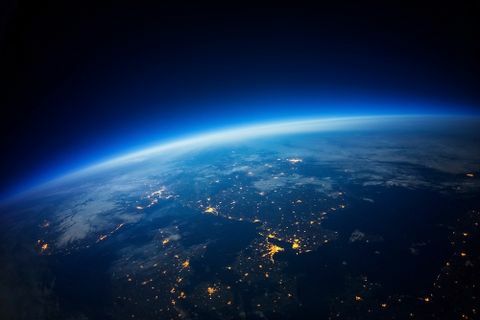 In addition, the Orbital ATK-built Earth Observing-1 (EO-1) satellite built for NASA's Goddard Space Flight Center, was recently decommissioned after more than 17 years of operation, outliving its expected one-year mission. 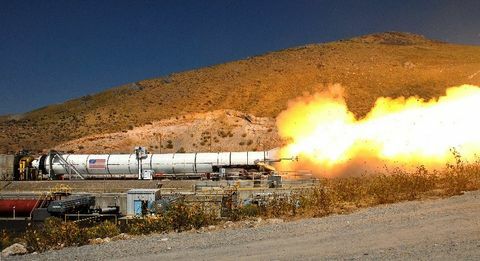 The company served as the mission's prime contractor, satellite mission integrator and bus developer. The EO-1 mission developed and validated a number of instrument and spacecraft bus breakthrough technologies designed to enable the development of future earth imaging observatories. 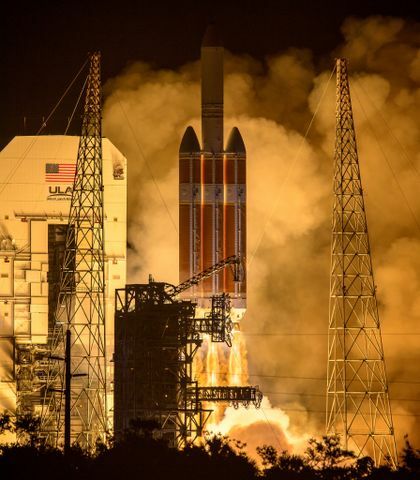 While the EO-1 satellite has reached the end of its life, satellites like Landsat 9, Joint Polar Satellite System-2 (JPSS-2) and the Ionospheric Connection Explorer (ICON) are just beginning theirs thanks to the hard work and dedication to success by Orbital ATK employees. 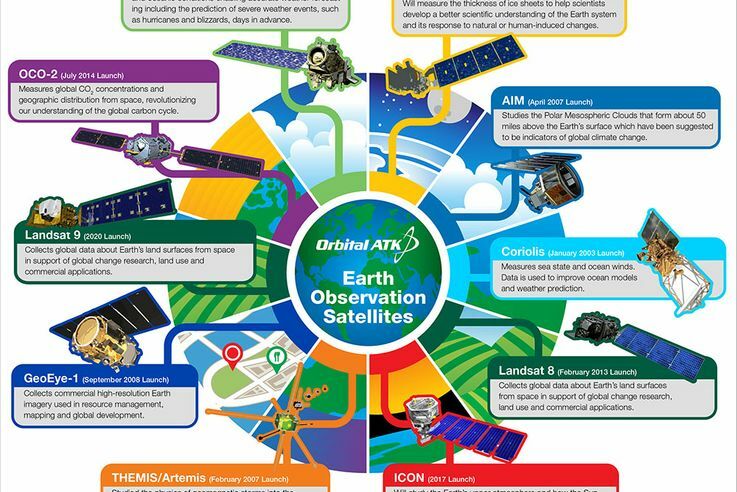 The infographic below highlights Orbital ATK's Earth observation satellite programs that are either currently in operation or are still in development stages.